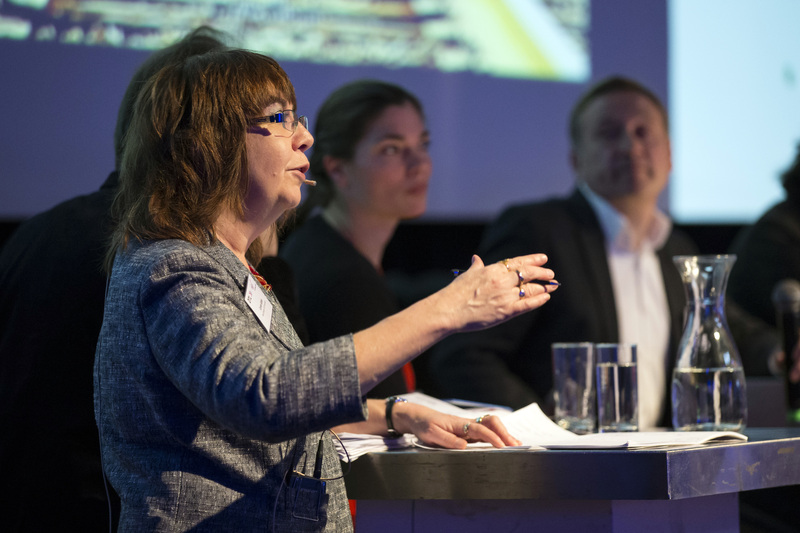 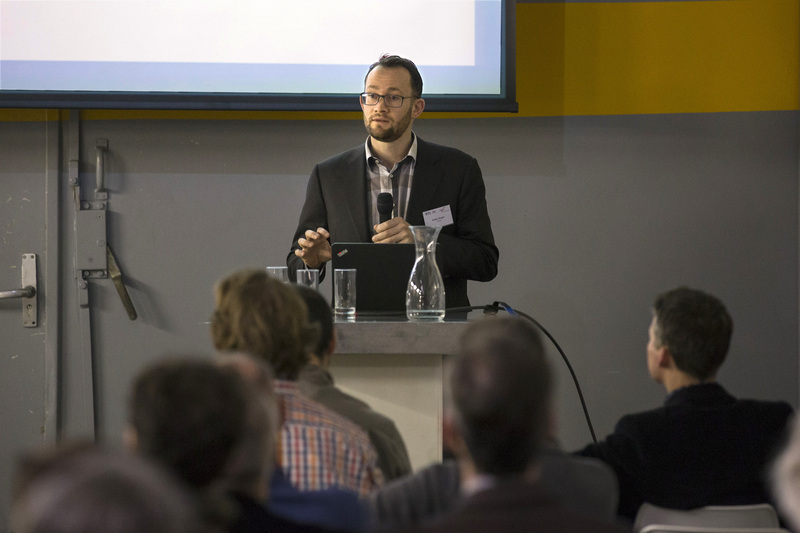 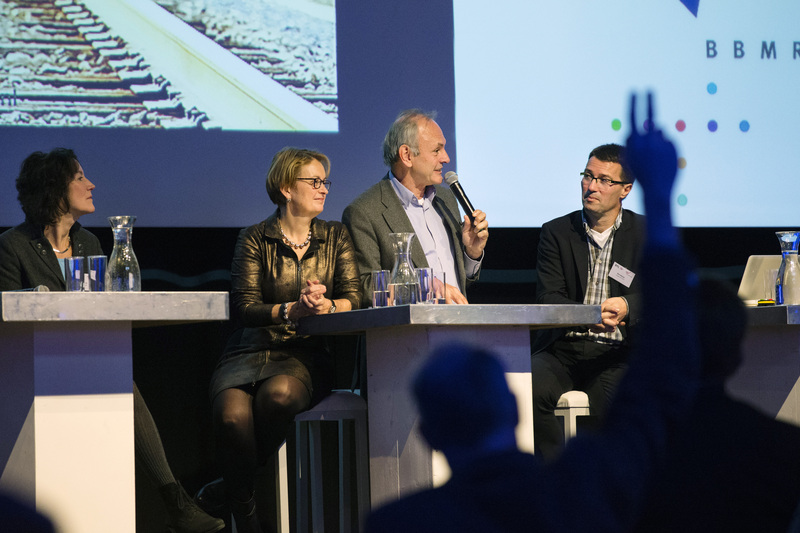 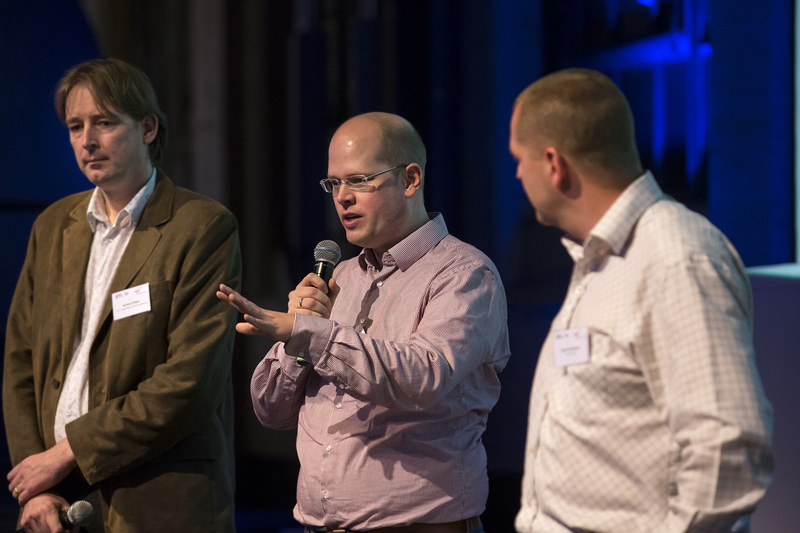 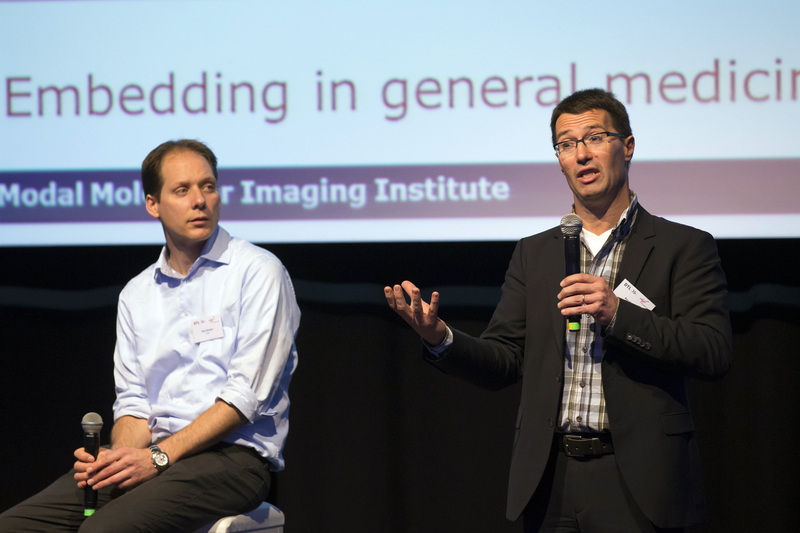 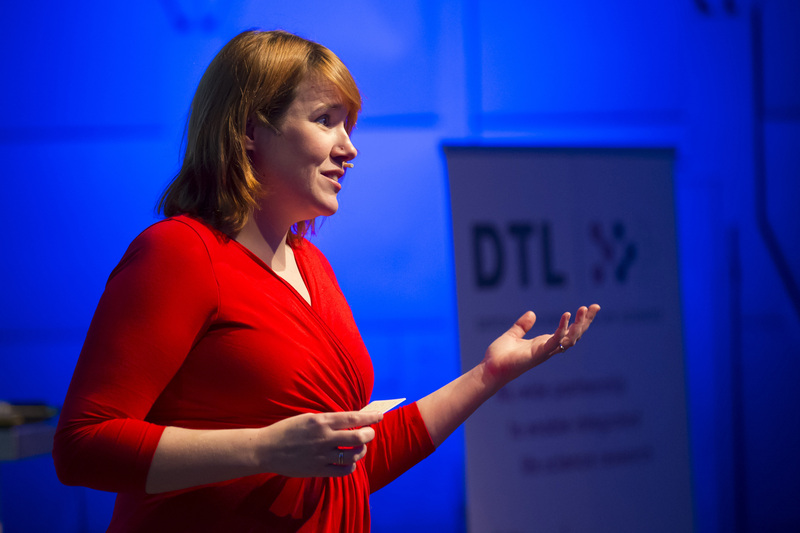 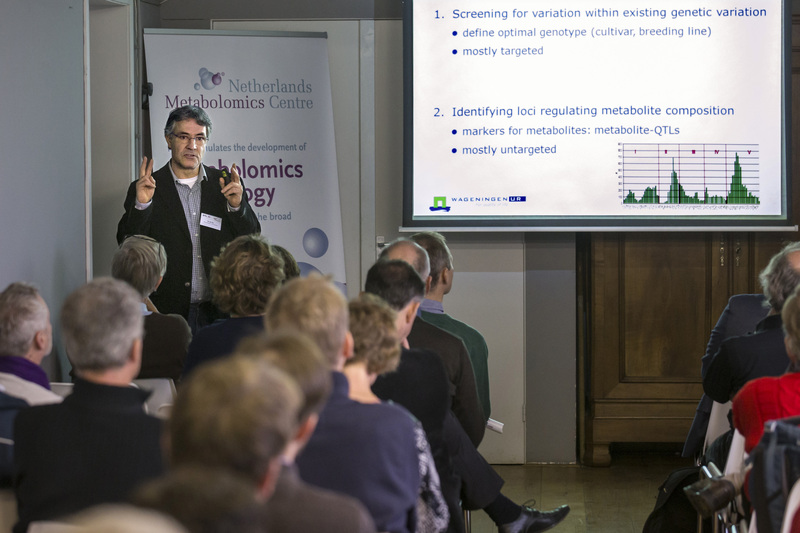 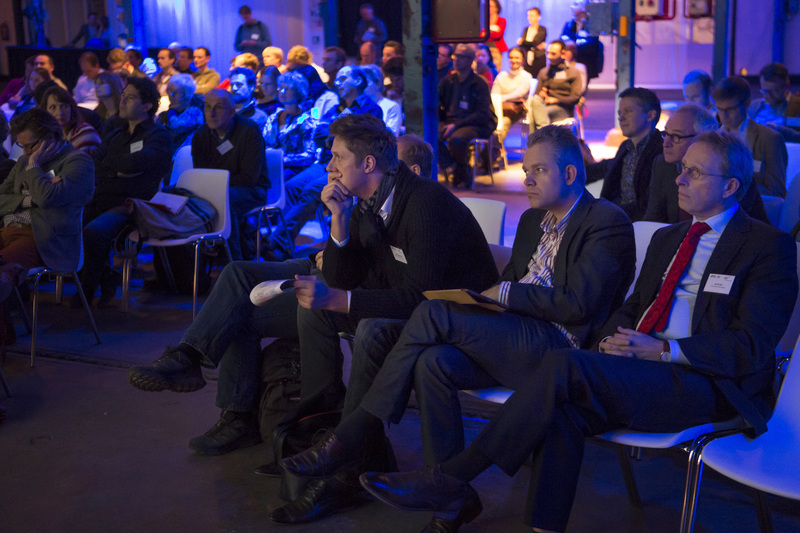 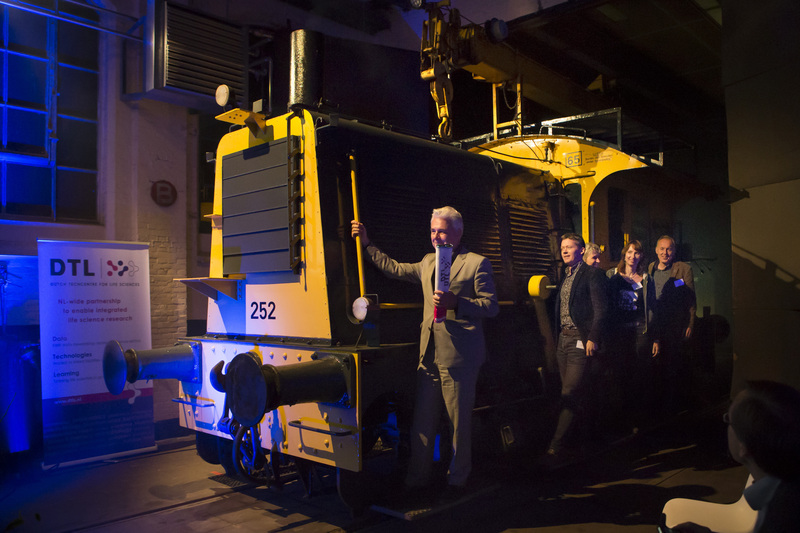 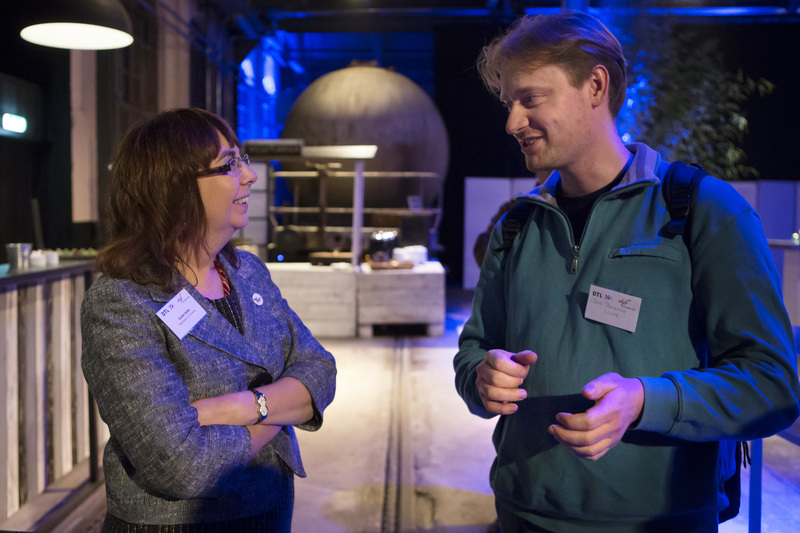 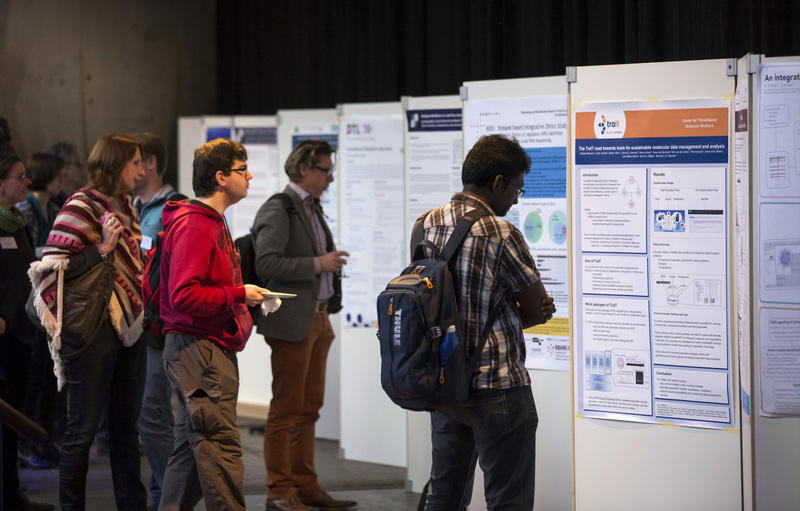 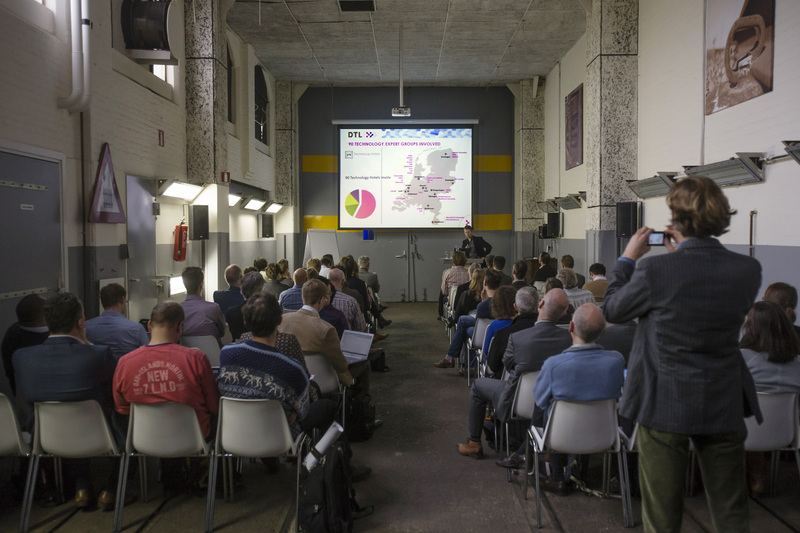 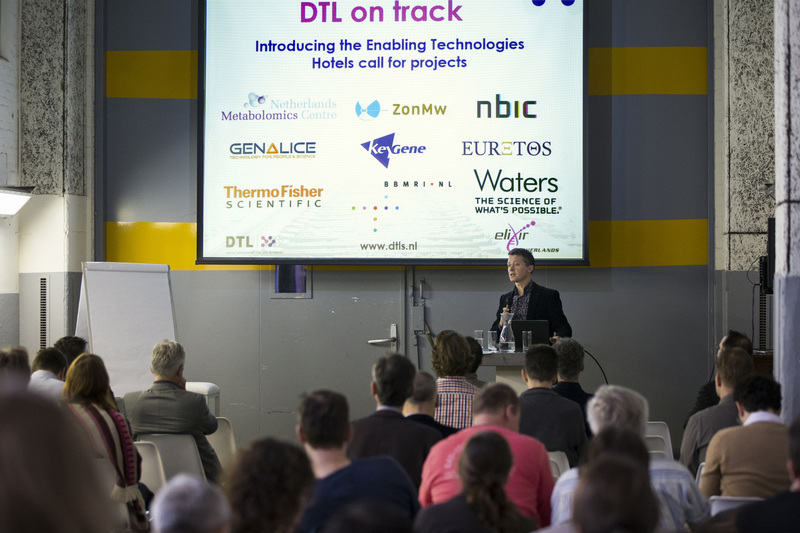 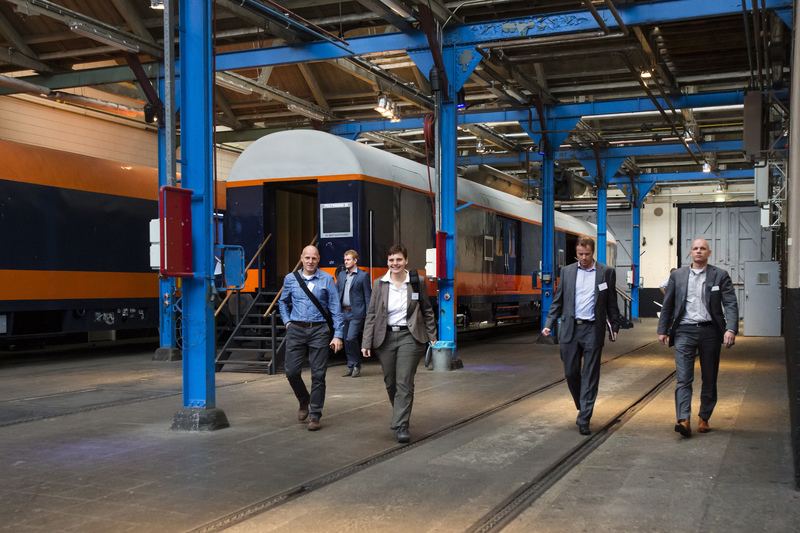 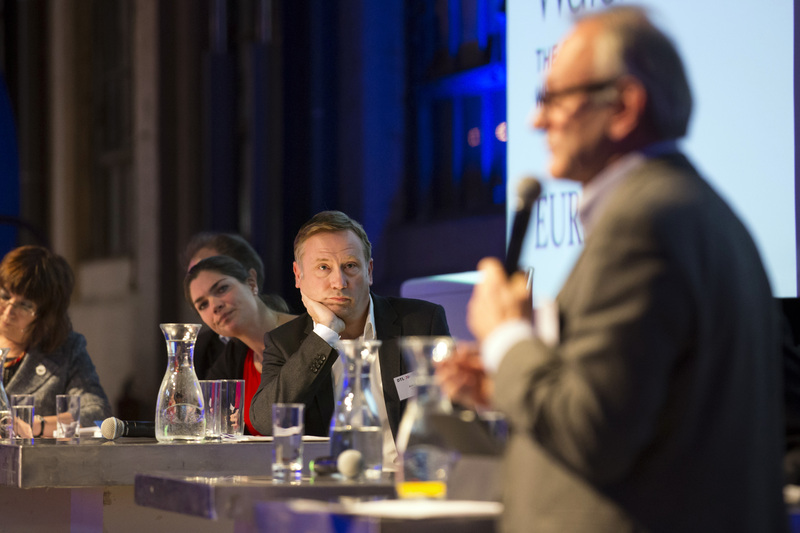 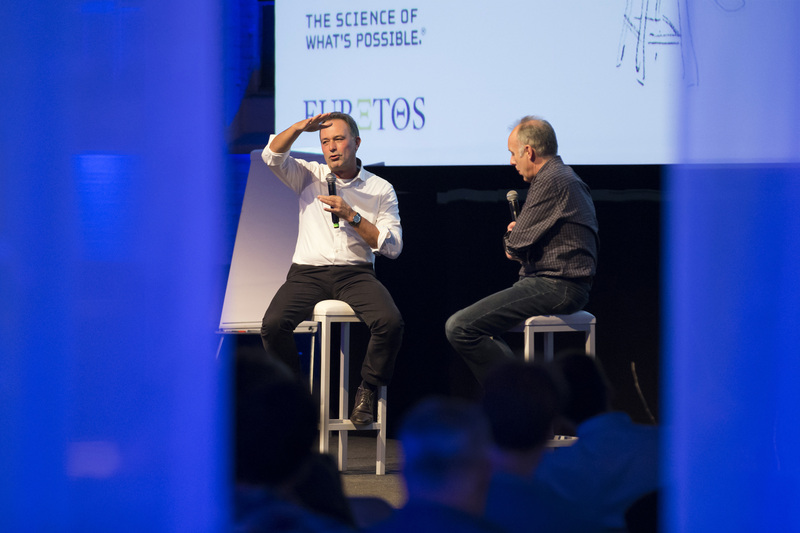 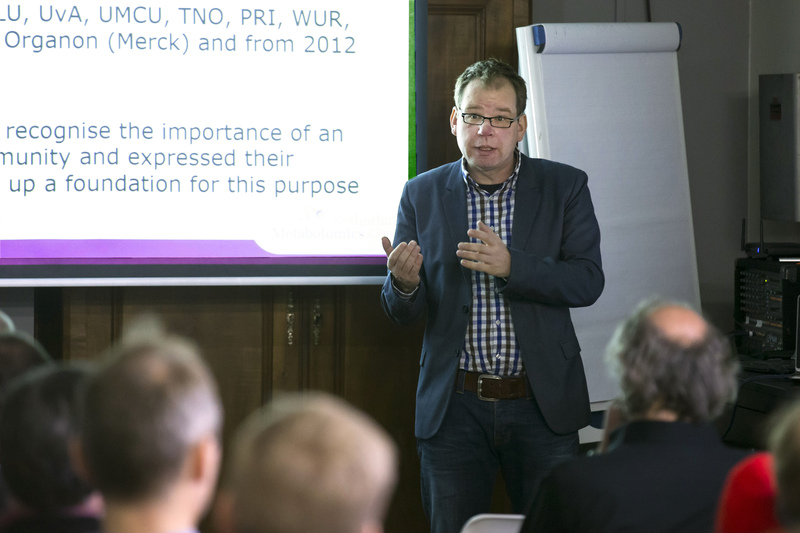 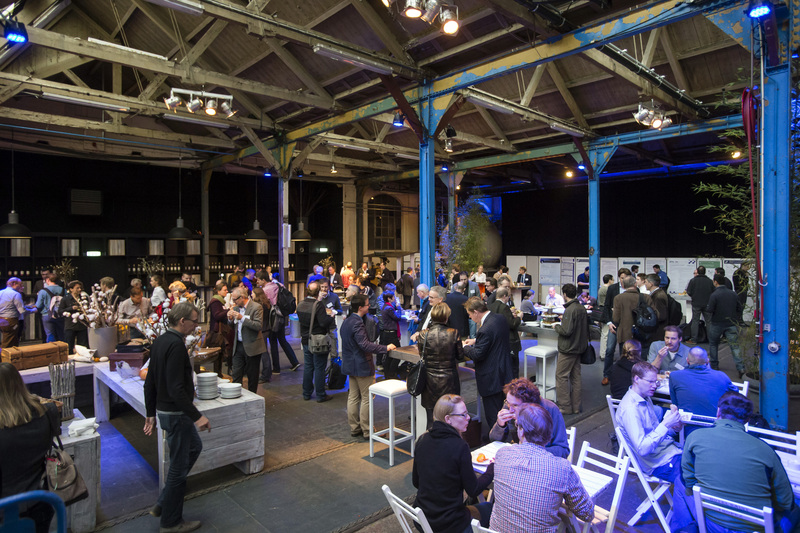 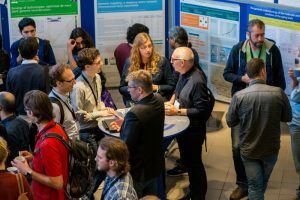 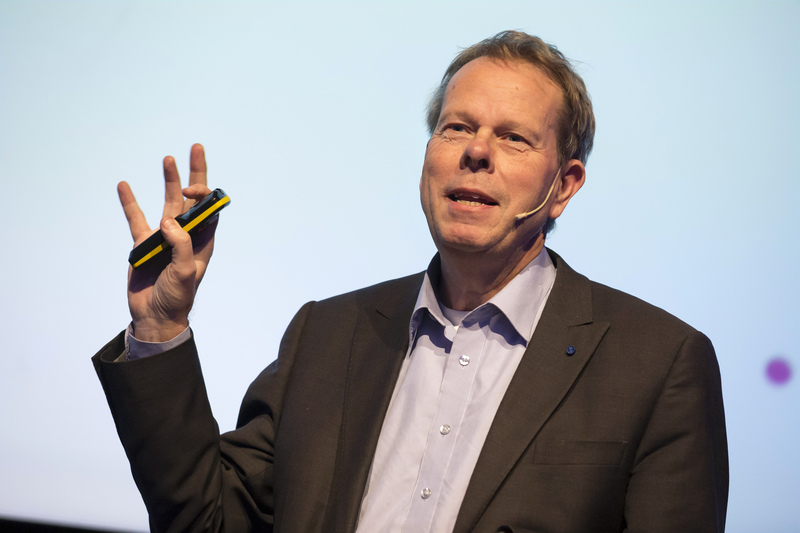 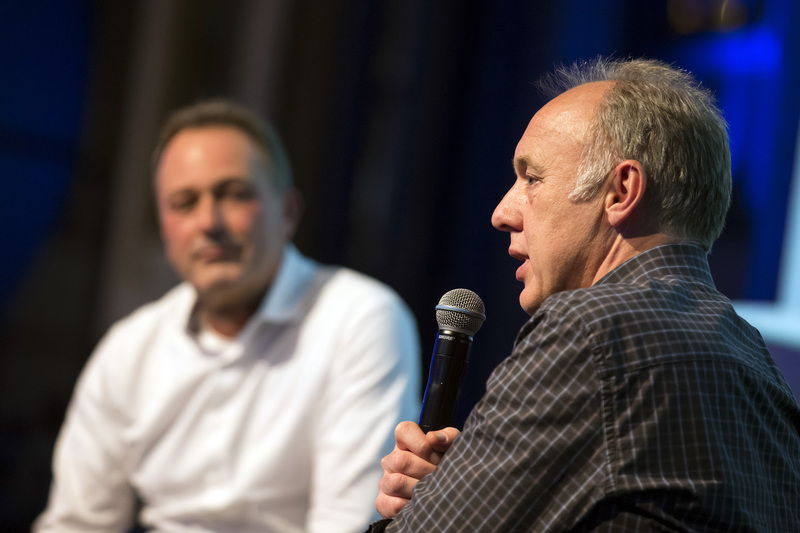 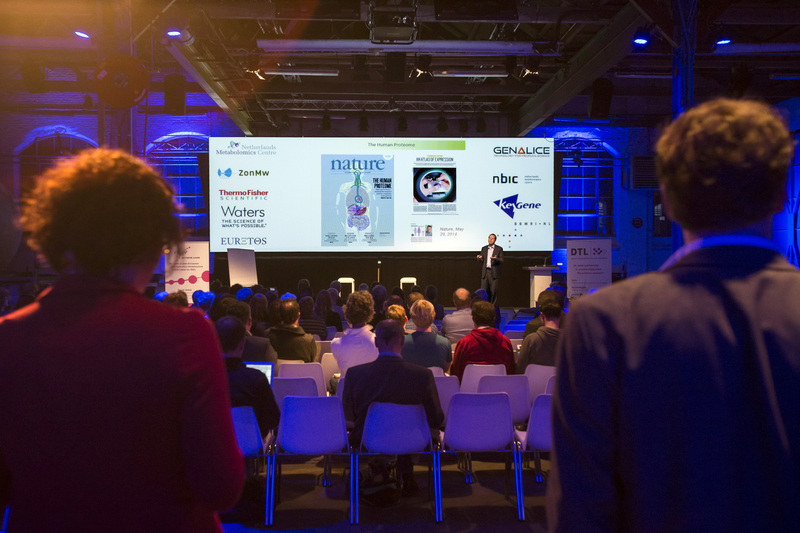 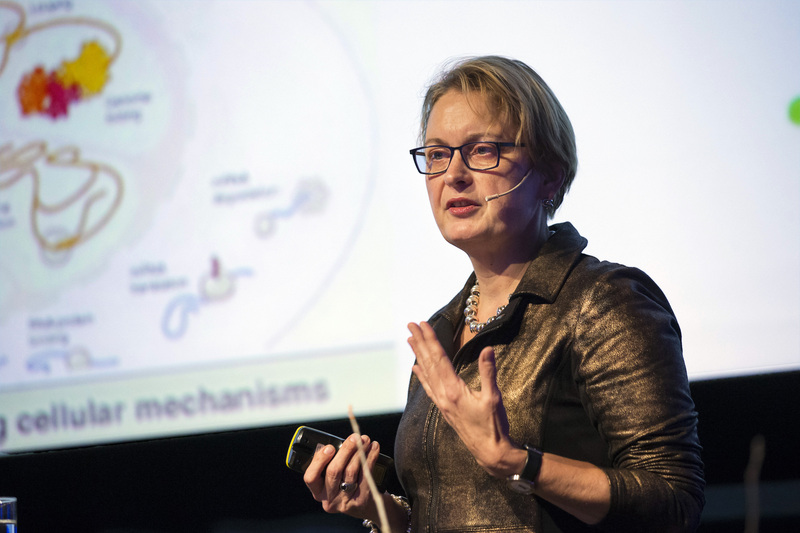 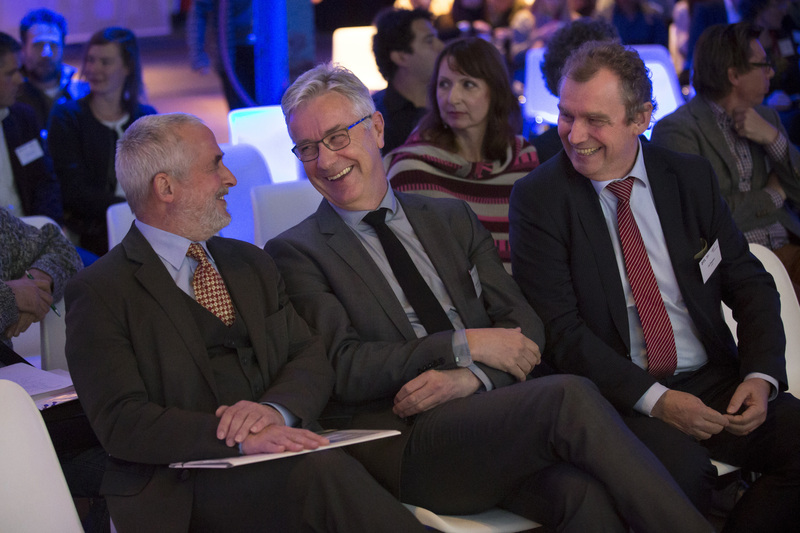 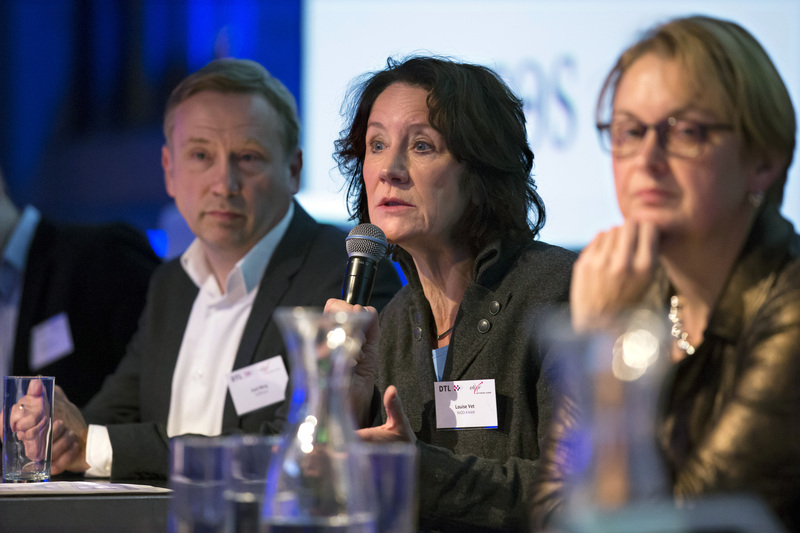 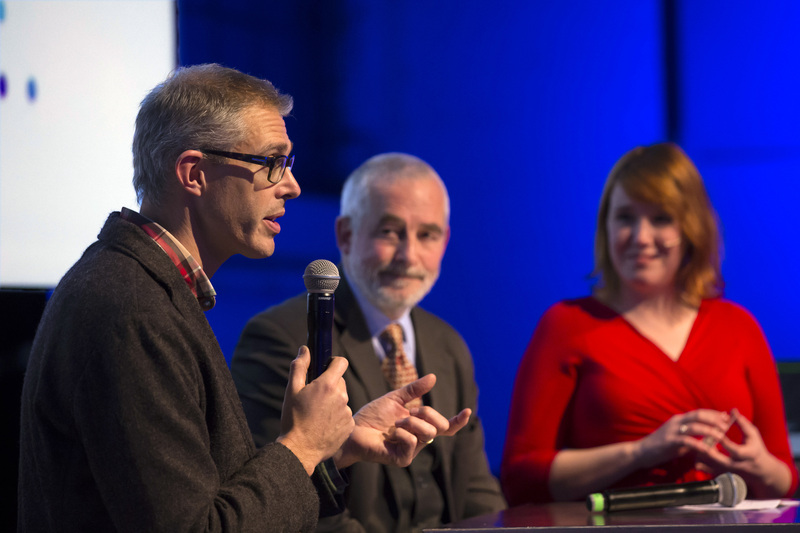 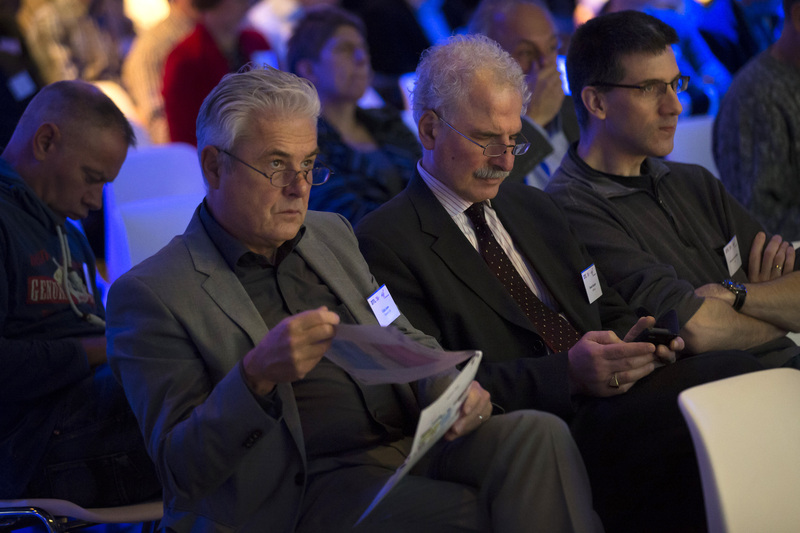 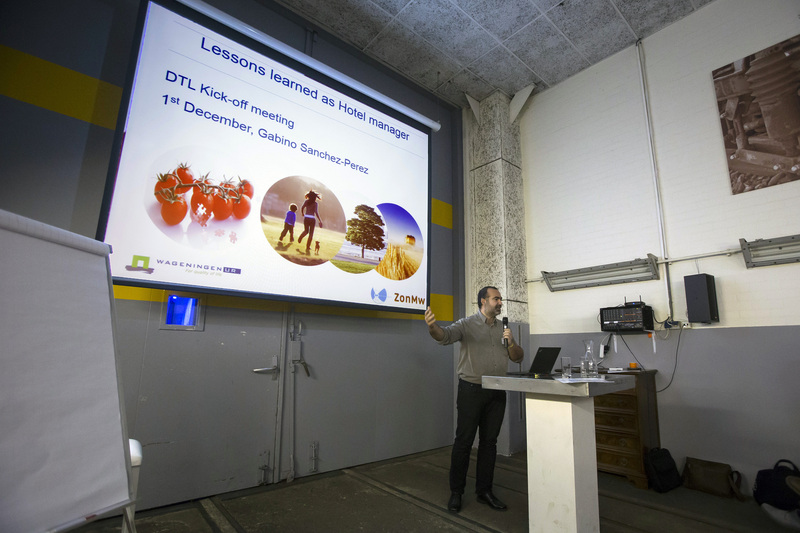 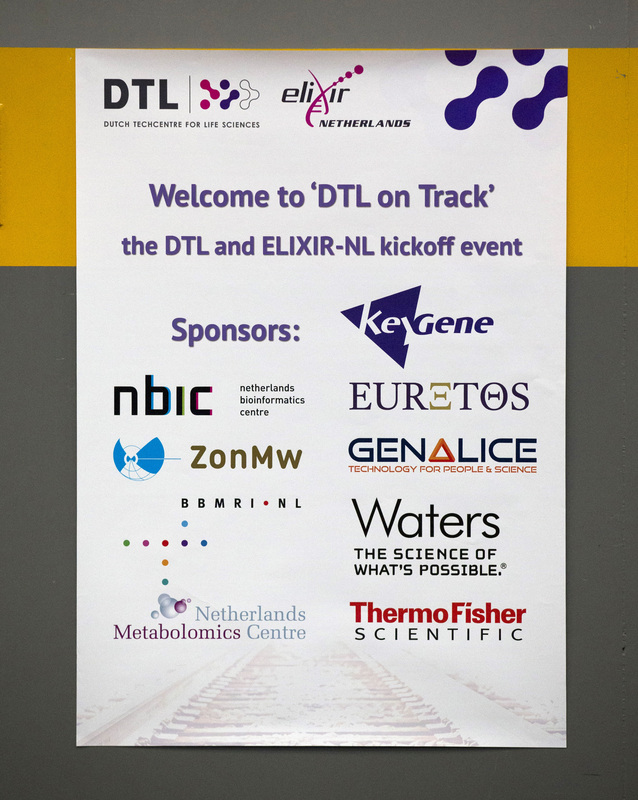 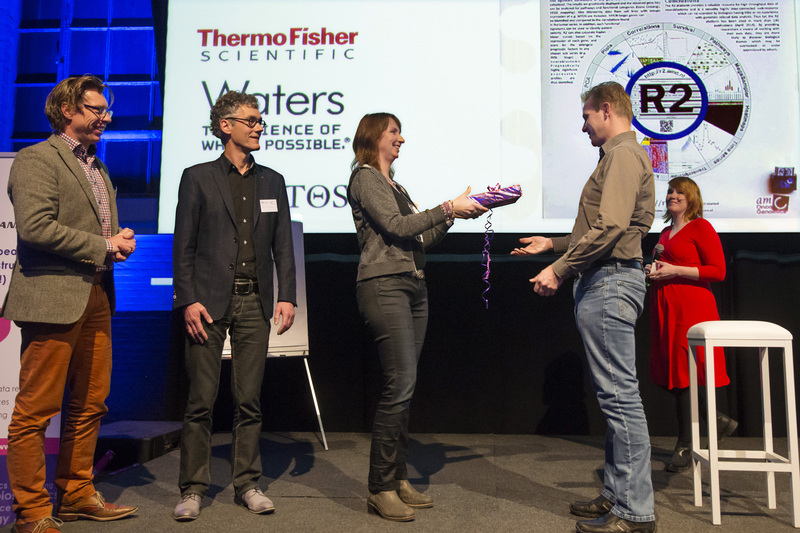 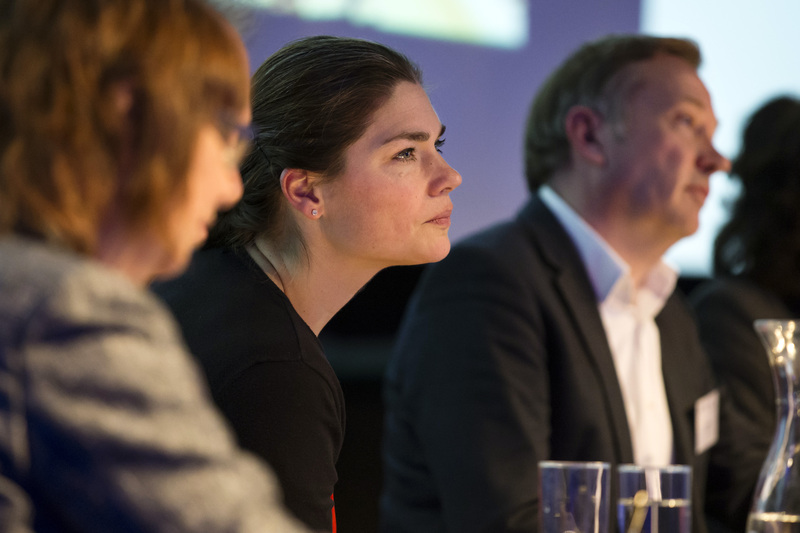 On 1 December 2014, DTL organised ‘DTL on track’, the DTL and ELIXIR-NL kick-off event in the Rijtuigenloods in Amersfoort. 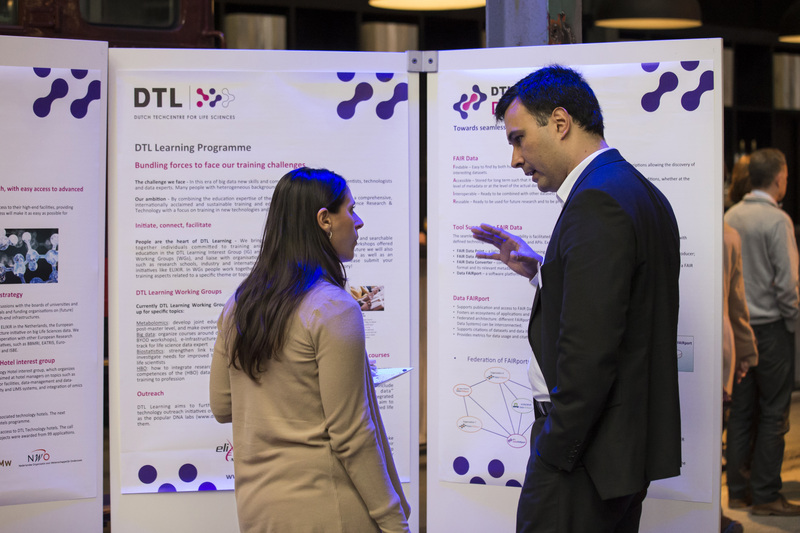 A range of activities highlighted what the DTL Data, Technologies, and Learning programmes have to offer. 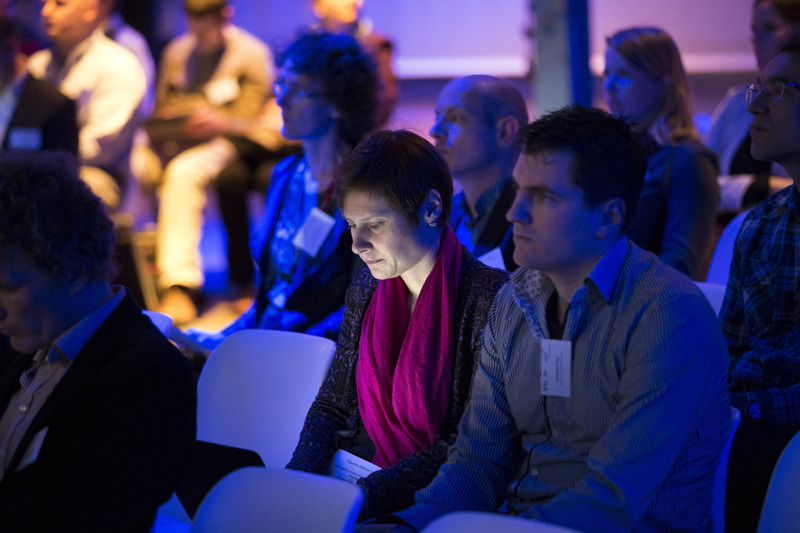 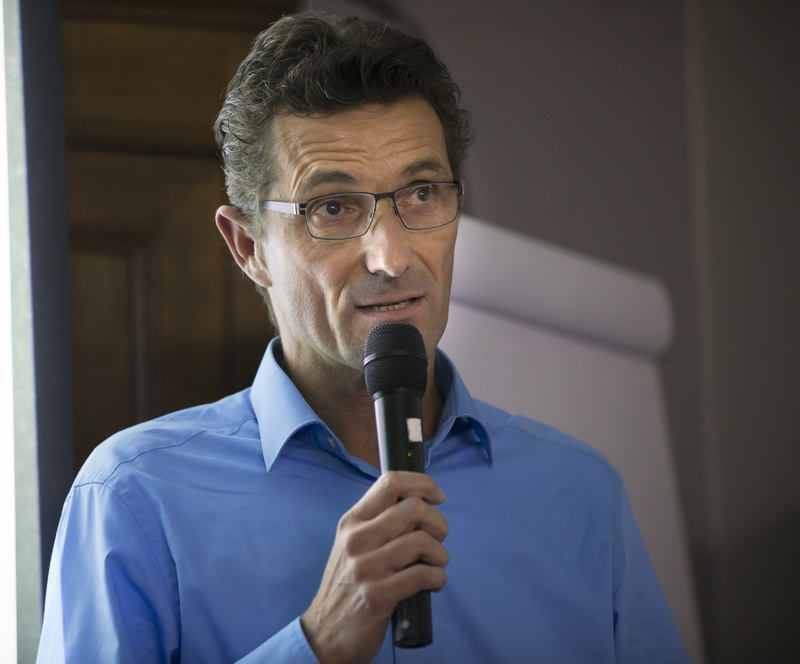 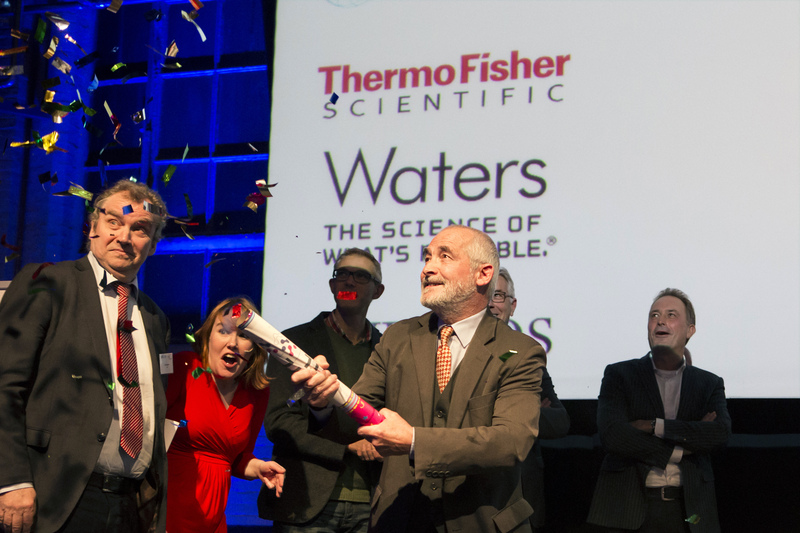 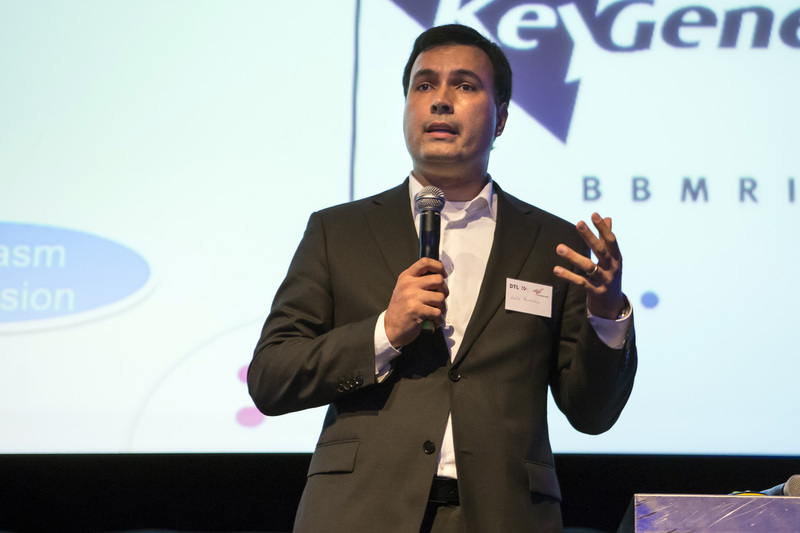 Furthermore, the floor was given to partner organisations to co-create the event with us. 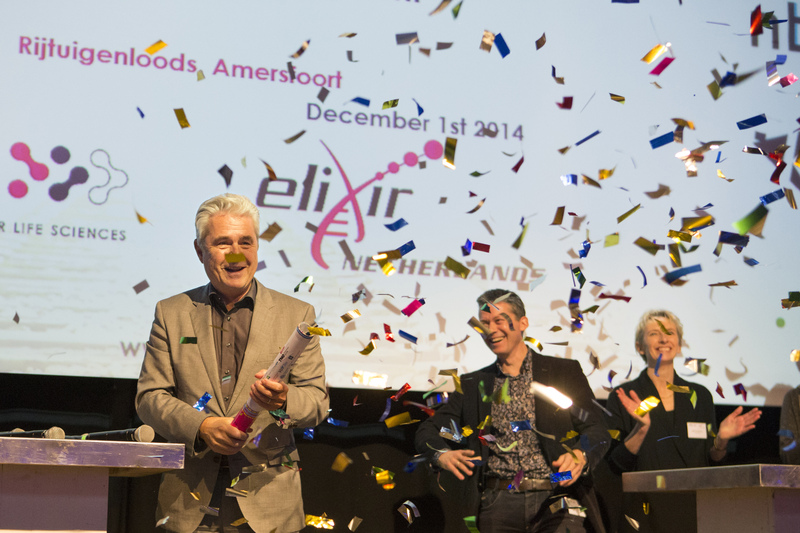 The actual festive kickoff of DTL and the launch of the Dutch node of ELIXIR (ELIXIR-NL) took place in the afternoon. 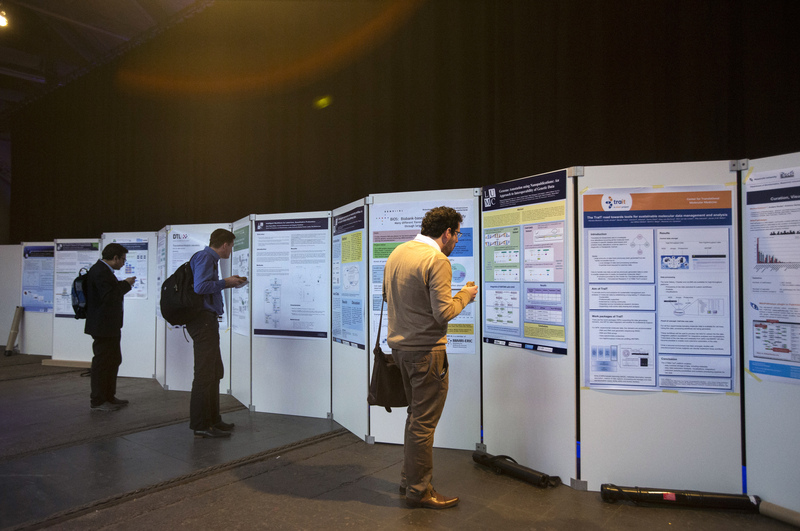 You can download the programme and speakers list as PDF files and find pictures in the photo gallery below. 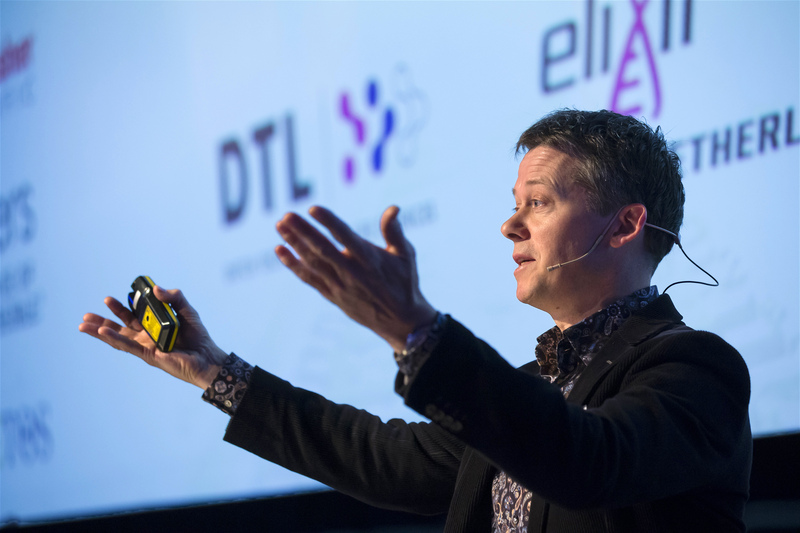 This entry was posted in General, ELIXIR.